So this is your reminder guys, Christmas is literally one week away! Not trying to make you nervous, but just thought I would help light that fire on your butts – and of course give you a beauty gift guide that will make your life THAT MUCH EASIER. In and out shopping is the story of my life – so here are 10 skin and beauty favs that will make anyone smile ear to ear! Price: $89 – which is a STEAL since the value is $116! 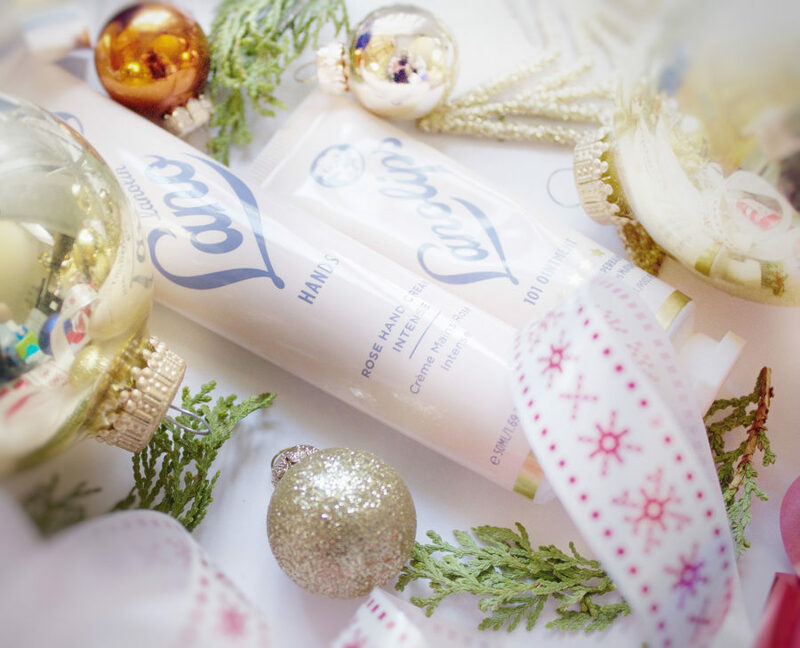 Why not protect your loved ones from dry lips and dry hands this season? Because we know that’s next! One of my personal favourites are by Lanolin- So my two favourite picks are Lanolin Lanolips (101 ointment) and Lanolin Lano Hand Cream! 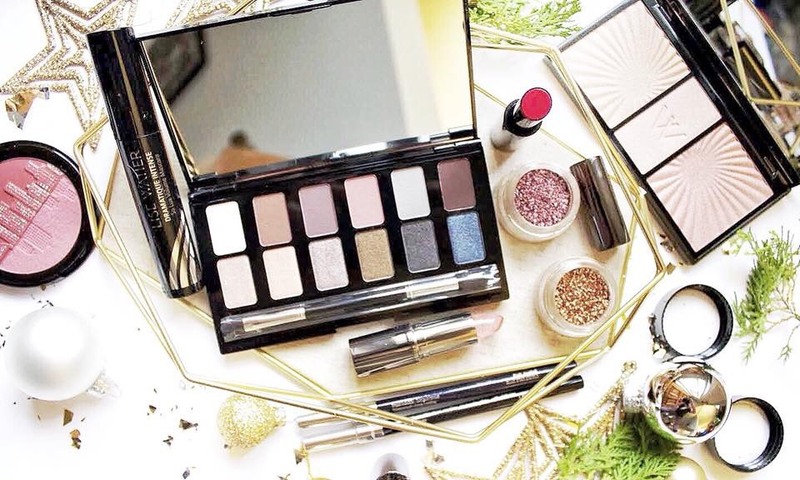 ANYTHING LISE WATIER – but my holiday favs are LISE WATIER Smokey Nudes 12-Colour Eyeshadow Palette! It has 12 shades that will be perfect for any look! Havana Trio Highlighter which I use on its own or mix them together! There are a bunch of other goodies to choose from. 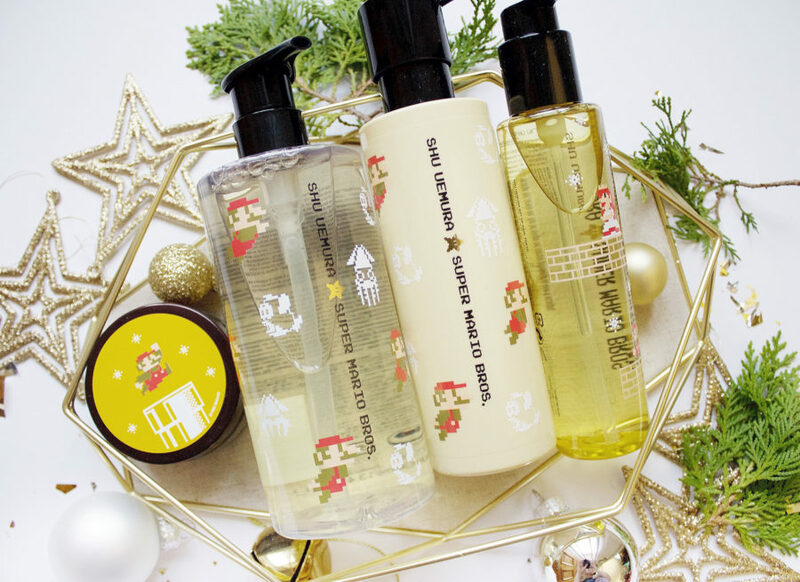 For the hair care lover I am obsessed with the Shu Uemura Limited Edition Super Mario Line! They are unreal, my hair feels like brand new and I mean who doesn’t love Super Mario? Quo has so many options for amazing holiday gift ideas at Shoppers Drug Mart! A couple of my favourites are Quo Lip Gloss Bar (8 matte lipgloss shades), QUO Beauty on the Go Trio Set contains 3 palettes for your eyes, lips and face; perfect for on the go. Quo Illuminating Palette which has 3 highlighters, 2 bronzers and 1 blush and lastly Quo Luxury Lipstick Wardrobe which comes with 4 cream and mattelipsticks. 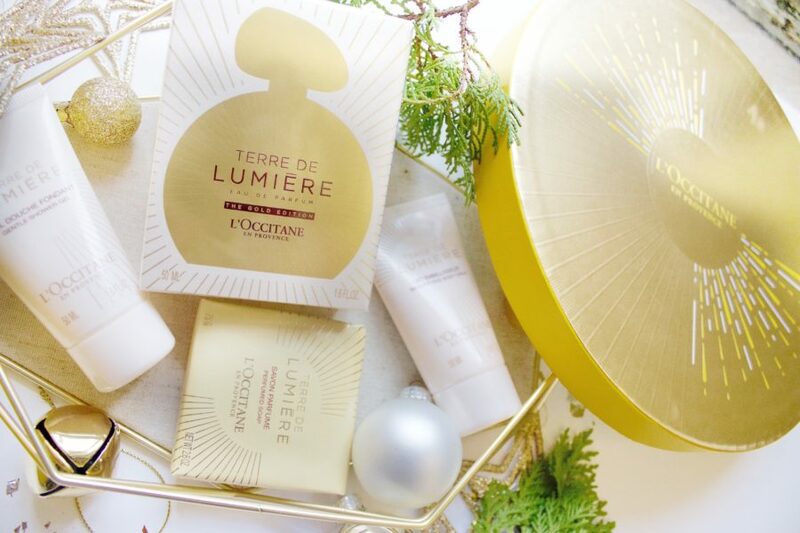 You can pick up these products from Shoppers Drug Mart, Sephora, Nordstrom, Hudson Bay, L’Occitane and other major retailers! This gift guide is perfect!! I’ve been scrambling to get a few last minute things for the holidays and this was an incredible help. Thank you! Oh my, I had no idea about the Shu Uemura Super Mario Bros. Set. I love it and now I want it. Thank you so much for sharing this list. 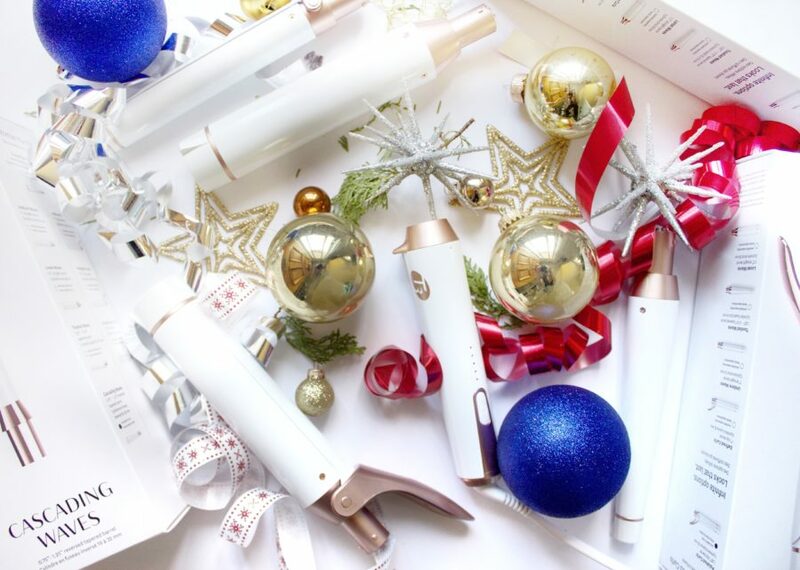 What great gift ideas for the beauty lover in the house! I will have to take a peak for my own stocking! Now this is right up my alley! I would take any of this! What a great gift guide you have shown us. Thanks for incorporating some different brands! What a great gift guide. We are HUGE Bobbi Brown fans- we have every makeup brush and WAY too much makeup from her. LOL. I’ve been thinking of getting a new curling iron/wand, thanks for the suggestions and tips! Oh my word! BEst gift guide ever, I want everything here! Thanks for the ideas! This is such a perfect Christmas list! I’m the same about curling irons so I need to check that one out lol! I’m needing some last minute gift ideas for my girlfriends and this helped me out tremendously! Thank you for the helpful gift guide! What a great gift guide! My favourites are the makeup brushes and curling iron base. I really want those now!! 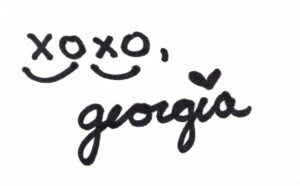 Beauty gifts are so much fun to receive! What a great gift guide! 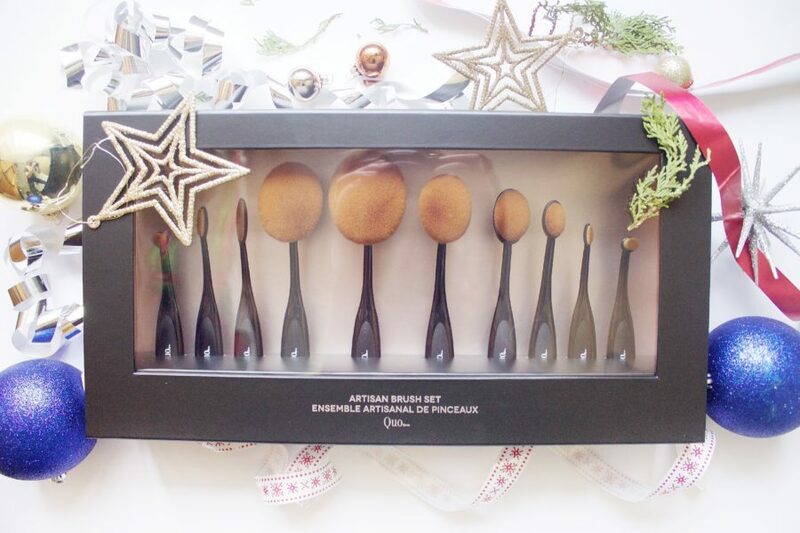 These make up and hair essentials are such a great idea as presents! I really struggle with t he teenagers in our family and this is perfect! what a great gift guide for the beauty lovers out there! these are all such great ideas. i love the blender brushes especially! This is literally something I tell everyone they need, a good brush set! Oh my gosh! All of these amazing beauty items would make magnificent gifts! I love this gift guide! Thanks for sharing all of these beauty and hair care ideas. I think the eye color pallets are my favorite! These are great gift ideas for beauty enthusiasts! I want to get that skincare set for myself however. Thanks for sharing these because I never know where to look & get so overwhelmed when I go shopping. This gift guide is perfect! I love these gift ideas so much, I may be adding some to MY Christmas list this year 🙂 Good thing my husband is behind on his Christmas shopping! Thanks for sharing! ohhhh! this is a perfect post for this time of the year! thank you so much for sharing your ideas! I am so bad at taking good care of my hair. I literally thought today that I should look for some good recommendations and came across this! Story of my life lol… Thats when I started finally trying things out for hair! These are all really great gift ideas ! I would love to get ANy of these ! !